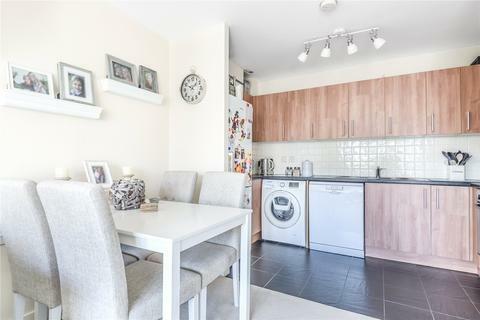 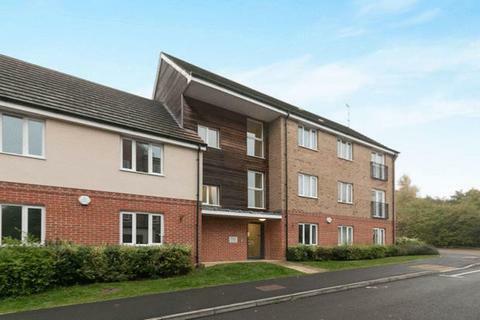 This two bedroom second floor apartment is very conveniently located just a short walk from Basingstoke's mainline railway station and the Festival Place shopping and leisure centre. 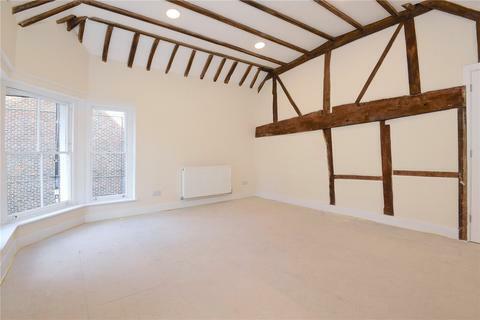 It has views out over the town centre and has a light and spacious feel. 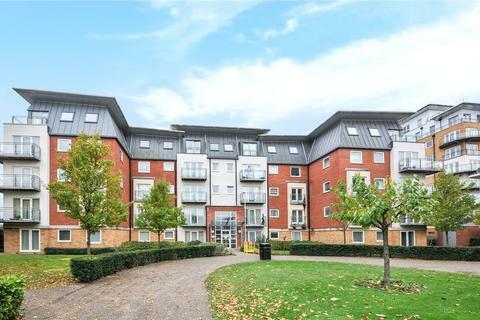 Two double bedroom first floor apartment with en suite situated on the popular Highfields Development. 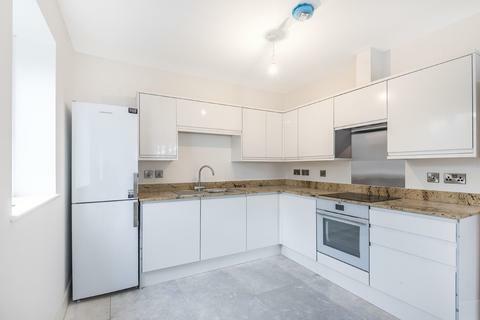 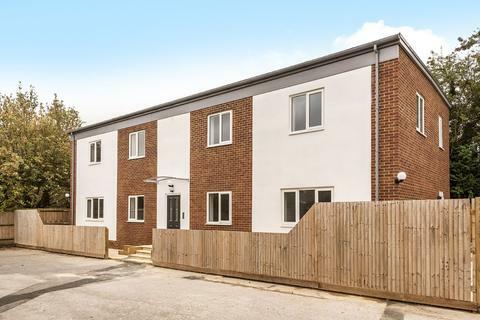 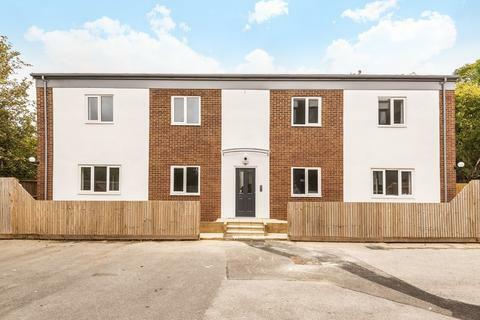 *** HELP TO BUY AVAILABLE *** An exciting opportunity to purchase a brand new two bedroom ground floor apartment within an exclusive, small development close to Basingstoke town centre. 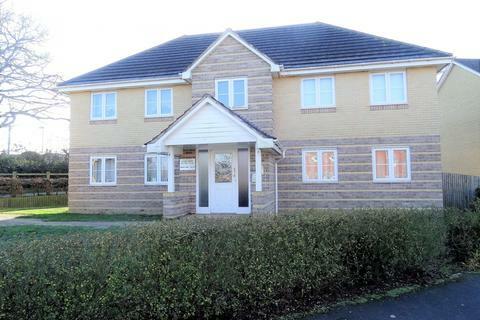 WELL PRESENTED executive 2 bedroom GROUND FLOOR apartment CLOSE to the TOWN CENTRE. 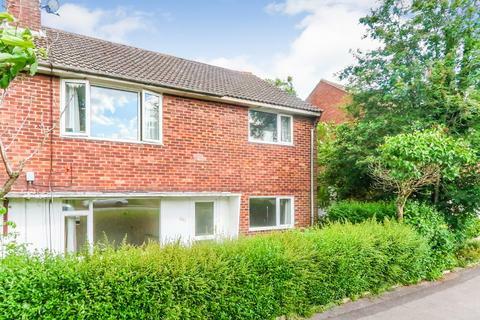 SELLING FAST! 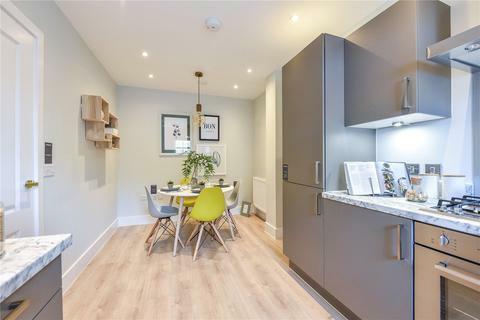 SHOW HOMES OPEN 10-5 DAILY! 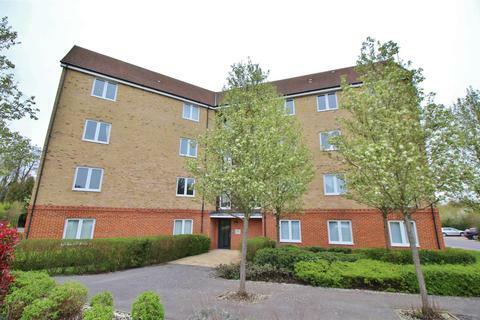 **Based on a 50% share**TWO bedroom apartment with TWO parking spaces, in this sought after Chineham. 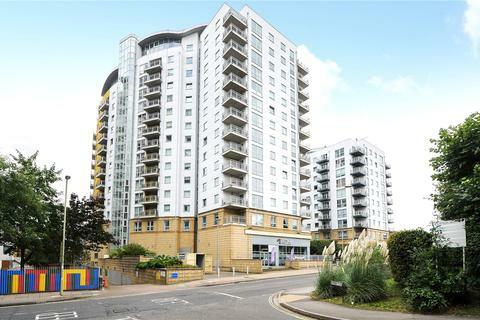 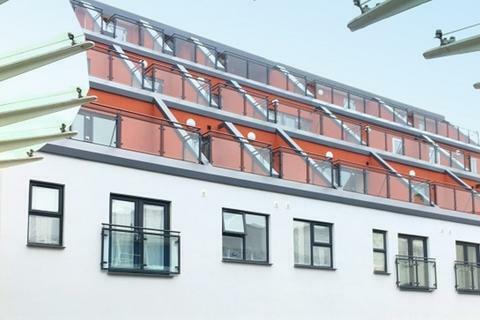 This well known, almost iconic, building has been transformed into three luxury apartments, located in the heart of Basingstoke's town centre just a short stroll from the Festival Place shopping centre and the railway station (which has an excellent mainline service into London Waterloo). 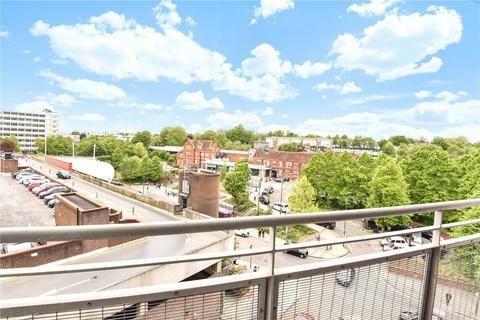 This fourth-floor apartment is set right in the heart of Basingstoke's town centre so will have wide appeal (especially to investors). 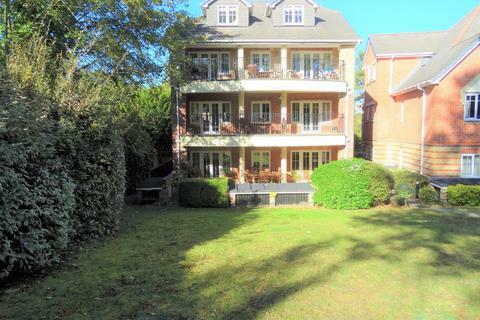 It has two double bedrooms and a west facing balcony with a far-reaching view and is available with no onward chain.